This week’s freeware pick is called ZScreen. 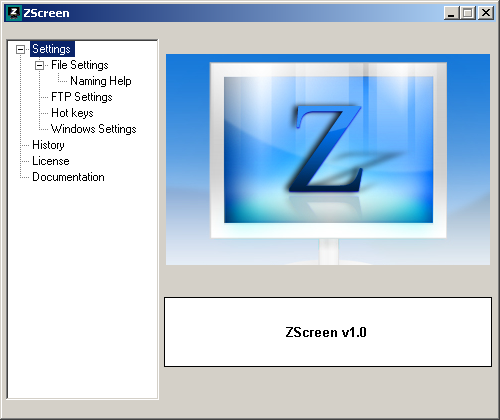 ZScreen is a free screen capture program that allows for region/window/full-screen screenshots. 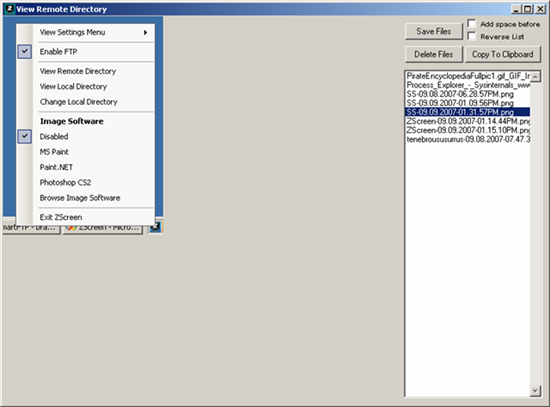 It can FTP screenshots and put the URL in your clipboard in a single keystroke. It supports automatic custom naming conventions with variables. 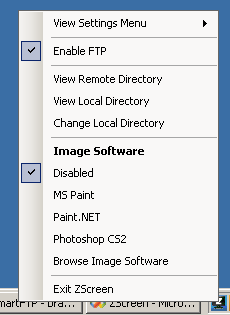 It can also interface with image editing software. If you have used Jing, I would love to hear your experience.